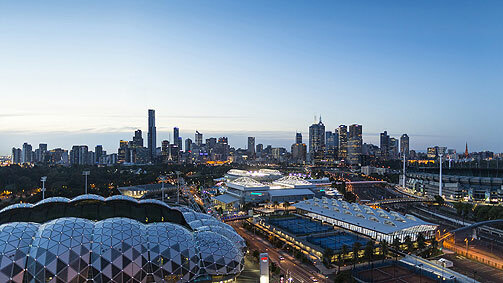 GET Test And Tag Melbourne is a strategy which minimizes the risk of electrical shock to workers. Each piece of equipment is inspected, electrically tested, and then tagged (labeled) at regular intervals. A record of these tests is kept as part of your overall OH&S risk management documentation. GET Test And Tag Melbourne is committed to providing appliance safety solutions whilst delivering the highest level of quality service excellence. Our objective is to ensure your compliance with OH&S requirements.